And our company car with driver. Sightseeing tour of Jaipur on day 1: Start this trip with a full day sightseeing tour of Pink City Jaipur, where you will explore stunning sites like Hawa Mahal, Jantar Mantar and the beautiful City Palace of Jaipur. Plus Pink city is also famous for its markets. Sightseeing tour of Jaipur & arrive in Udaipur by night on day 2: After your breakfast, you will check out from your hotel & later we will visit Jal Mahal & Amber Fort. Then after lunch, we will leave for Udaipur, which is a 7 hour drive from Jaipur. 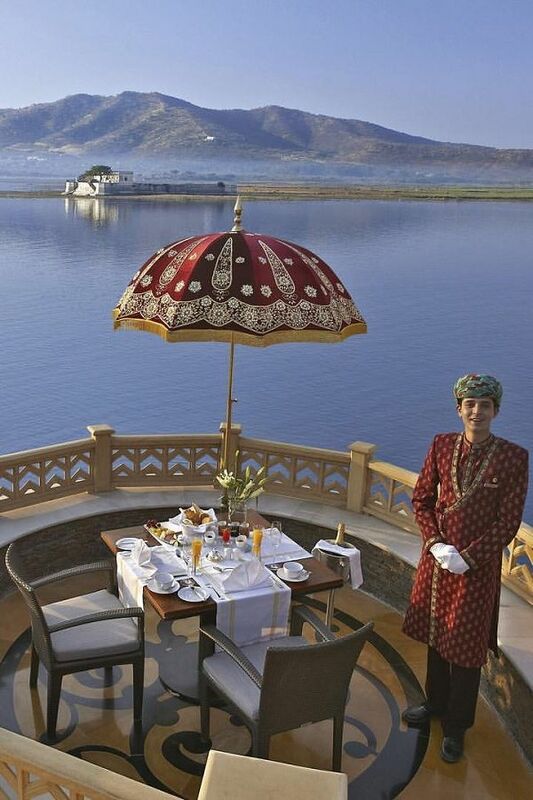 Your night stay today will be in Udaipur. Sightseeing tour of Udaipur on day 3: This day is reserved for a full day Udaipur city tour & here you will explore sites like Udaipur City palace, Lake Palace, Jagdish Temple,Saheliyon-ki-Bari etc. Excursion tour of Udaipur on day 4: After breakfast, you will checkout from your Udaipur hotel & will leave for Jaipur. On-route you will see the famous Ranakpur Temples (UNESCO world heritage site) & Kumbhalgarh Fort. By night you will arrive in Jaipur. Final day in Jaipur; day 5: If you have to catch a morning or noon flight, then we will drop you at Jaipur Airport, or if your flight or train is in evening, then we will visit attractions like Birla temple, Albert Hall, Patrika Gate etc. And you can also enquire for our 2019 model Toyota Fortuner. To book our Jaipur Udaipur 5 days tour, or to plan a different tour itinerary, contact our Jaipur manager Mr Singh at +91 8209351141 or fill the contact form below. Entry tickets/ passes & car parking for tourist site. Daily driver allowance of Rs 200. Tour will start from either Jaipur or Udaipur. 20% of total tour booking amount to be paid in advance. For non-Indian travellers, compulsory tour guide @ Rs 500 per day.